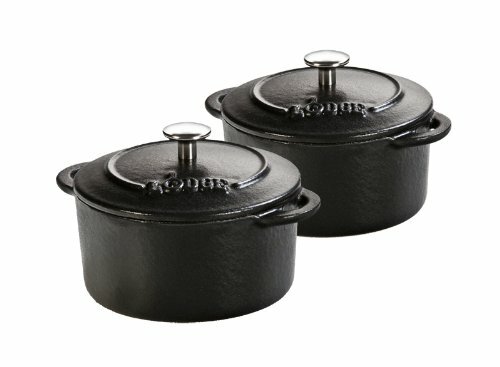 Lodge introduces their new mini round cocotte which offers all of the benefits of durable enameled cast iron in a compact, stylish design is a workhorse in the kitchen and a show piece on the dinner table. whether starting with an appetizer or finishing a meal with a small dessert, this 10 ounce mini cocotte, which measures 5-1/8-Inch by 4-1/6-Inch by 3-Inch, offers exceptional versatility and convenient options for both preparation and serving. long-lasting enamel that resists chipping and cracking, whilst its durable, nonreactive, nonporous, enamel interior offers a smooth surface for cooking and baking. 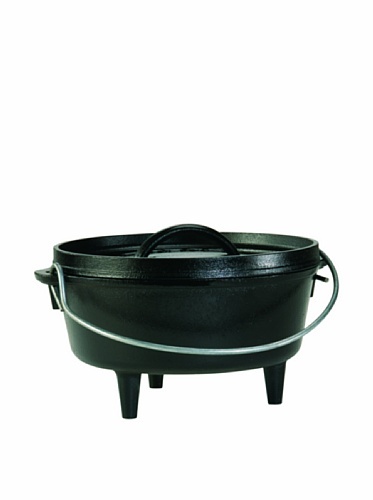 cast iron offers great heat distribution and superior heat retention so cocotte will stay hot all over the meal. transitions easily from stovetop to oven. 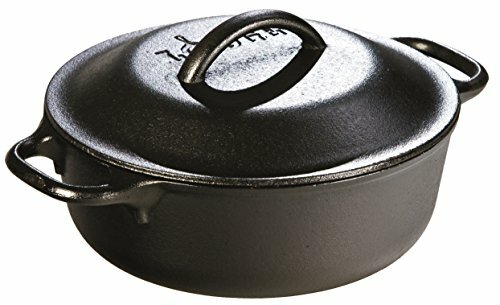 the cookware&aposs cast-iron loop side handles ensure a secure grip throughout transport and its tight-fitting lid with an easy-grip knob helps trap heat, moisture and nutrients. 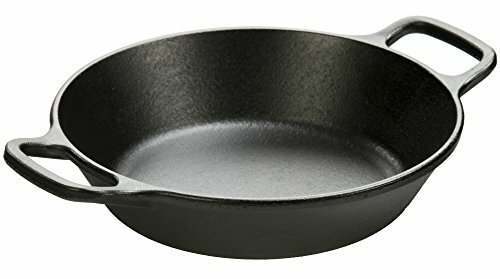 the cookware will also be safely used in the oven up to 600 degrees .